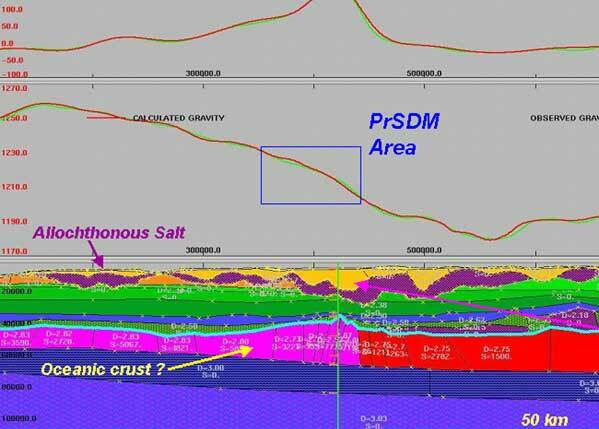 Exploring for Oil and Gas with 3-D Seismic Data, Gravity and Magnetics In 1996 we founded Hunter 3-D Inc. to provide top notch geophysical consulting services to the Oil and Gas industry. 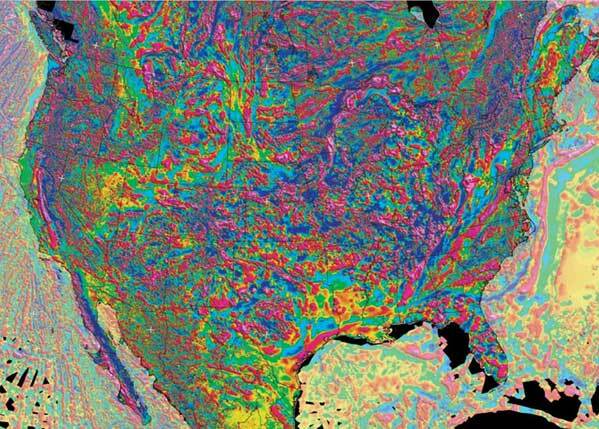 Since the beginning we have emphasized integrated 3-D interpretation and modeling that merges seismic, gravity, magnetic and geological data into a coherent, fully integrated whole. 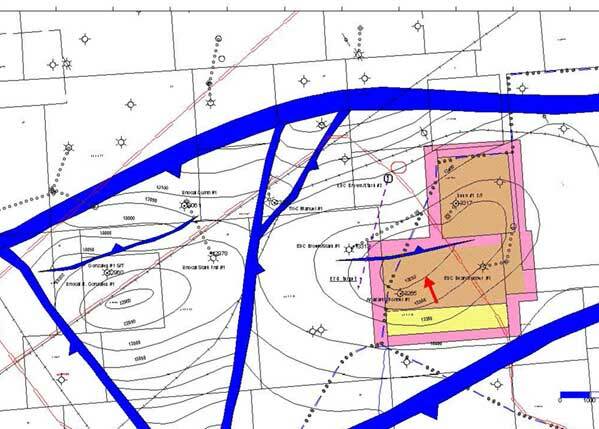 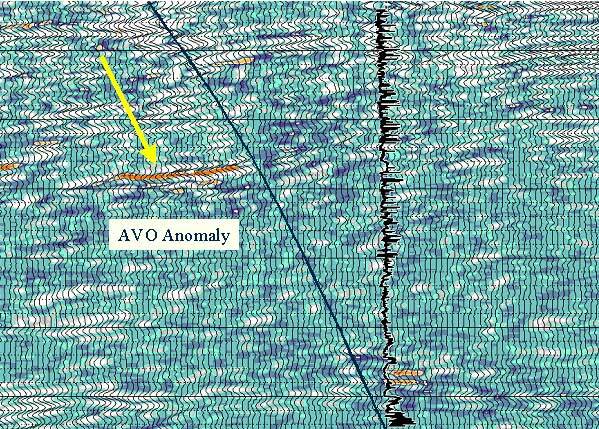 Call us at 713-981-4650 for a free initial discussion of any geophysical questions.